Notes: To be successful with the Butter Hamlet should be kept in a tank not less than 30 gallons along with plenty of open spaces for swimming. The Butter Hamlet requires plenty of caves and crevices so that it can hide when threatened. The Butter Hamlet gets along well with almost everything and makes a good choice for a fish only tank. 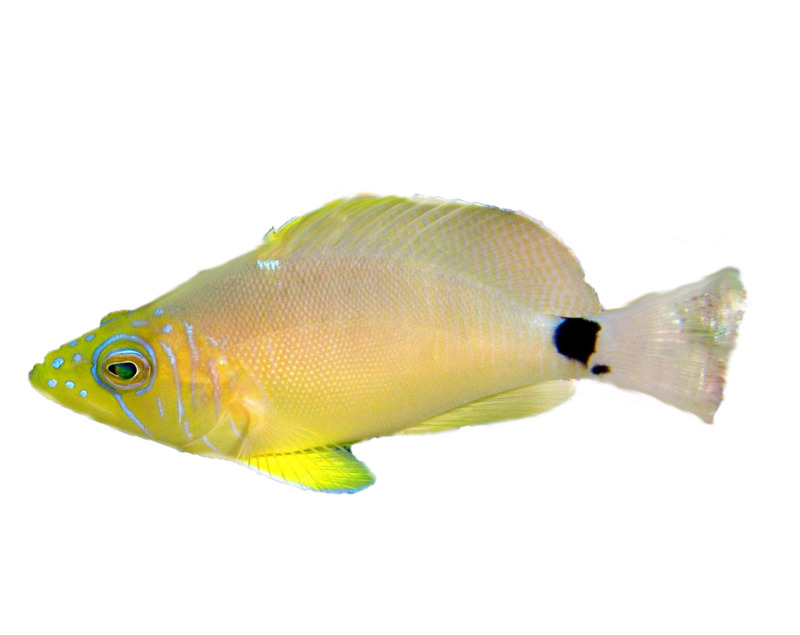 The Butter Hamlet is considered safe for a reef tank as it does not bother any corals present in the tank but will eat other fish and invertebrates. With its beautiful coloration, temperament and general availability, the Butter Hamlet makes a beautiful addition to any tank.